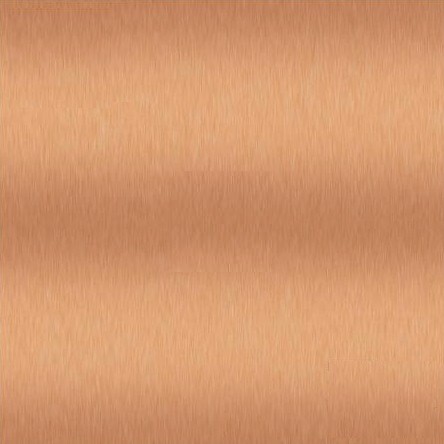 Working with Copper is a real joy. It can be cut, hammered, folded, textured, and flame-colored. 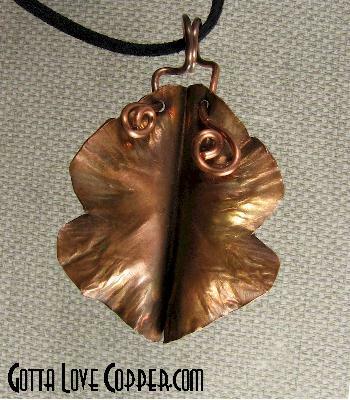 Copper allows a jewelry artist real license to let her imagination flow freely. My copper creations give you the opportunity to be close to me through the details in the copper. You are wearing something into which I invested the entirety of my skills in order to transform a hunk of metal into something beautiful. You are visitor number 657 to this page.